Increase your beer knowledge, and find a new favourite by sampling some of the more than 400 different types of beer on site. Take part in beer seminars, and vote for the People’s Choice awards. You can meet new people, sample delicious foods, enjoy the atmosphere and entertainment, and have a great time! Upon entry, each guest will receive an official Edmonton Craft Beer Festival sample mug to use throughout the event and take home with them afterwards! *The Edmonton Craft Beer Festival is a sampling event. This is an 18+ event; be sure to bring a government issued ID. Beer Geek VIPs get several awesome perks! They have their own, separate entrance, and their own private carpeted VIP Lounge area with cocktail tables, ample seating, drinking water and private washrooms! VIPs get early entry to purchase sample tokens and free entry into their choice of seminars including Brew Master and Cooking with Beer seminars. Hey Y’all Iced Tea Co. 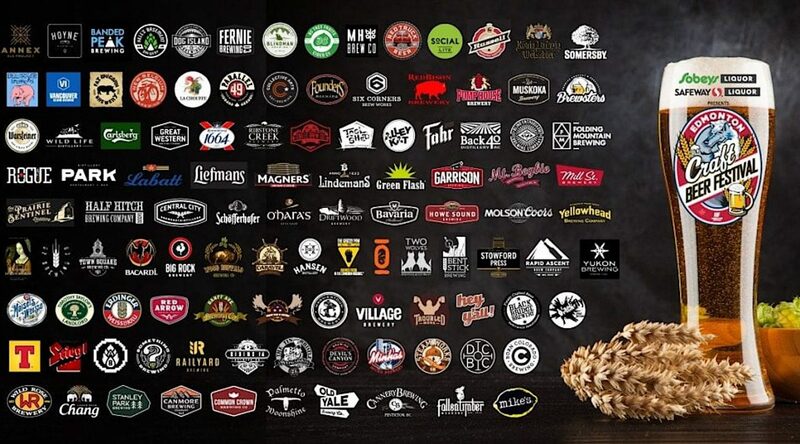 The following is a list of restaurants at the 2018 Edmonton Craft Beer Festival! One of the many reasons people love craft beer and spirits is they feel so connected to the people who brew and distill it! 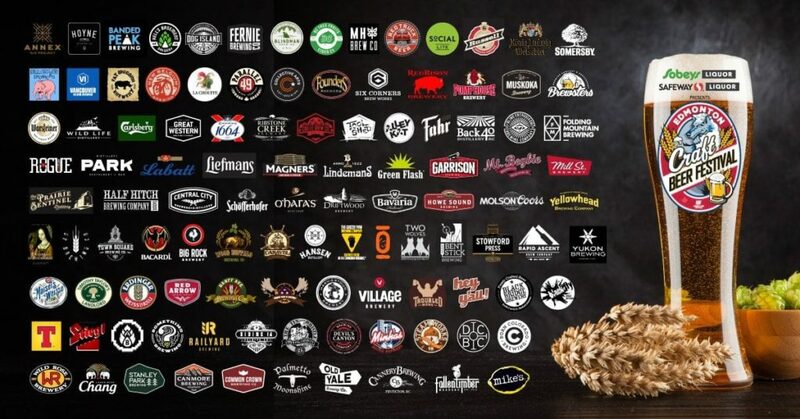 Craft distillers are authentic, passionate, and take great pride in their work, and with the growing number of craft distillers in Western Canada ABF is creating a specific area at both the Calgary International Beerfest (May 4 & 5) and Edmonton Craft Beer Festival (June 1 & 2) for people to discover these locally distilled spirits! The Craft Distillery District will be a must-see destination for patrons at Beerfest. They will have their senses stimulated with visual and engaging displays, the ability to sample a wide range of spirits from over a dozen distilleries from Western Canada and taste delicious food from local restaurants inspired by spirits. 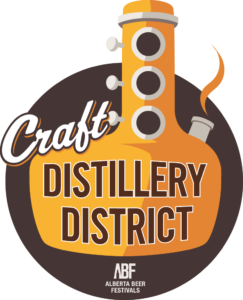 There will also be opportunities to learn about the process of making craft spirits via seminars that will take place in the district area and exhibitors will be able to interact with festival goers to uncover why this is the next craft evolution! 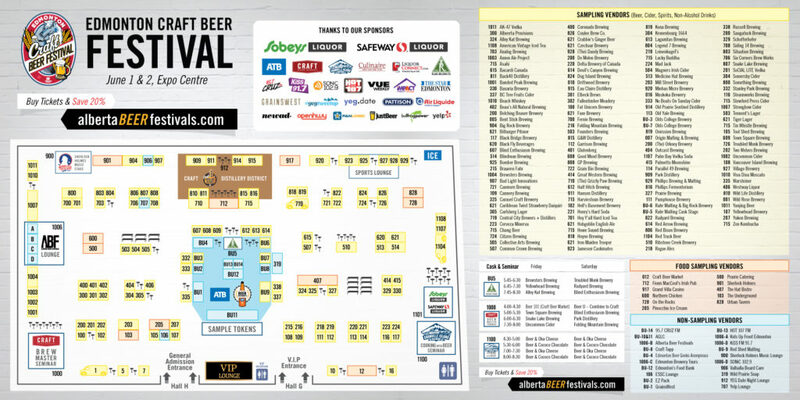 Some of the best beers in Canada are showcased at the Edmonton Craft Beer Festival; get a jump-start on your sampling check list and see this year award winners showcasing their beers at this beer festival. We also congratulate the winners of the Metro People’s Choice Awards. There’s nothing more Canadian than hockey, Drake and BEER! Watch this awesome video of Drake on The Tonight Show with Jimmy Fallon playing beer hockey. Yes, it’s just as great as it sounds. Carlton Beer has some hysterical commercials here are some of our favourite. Are you in need of a new set of beer glasses? If so, the Kinkajou Beer Bottle Cutter is for you! Create recycled glasses out of your favourite beer bottles in minutes! You won’t find parties, loud music, or scantily-clothed women in Heineken’s 2017 ad campaign. Instead, the beer company went in a wonderfully different direction. Watch Heineken’s wonderful ad and maybe you too can #OpenYourWorld a little more.